Make A Donation: As a Branch of the Cats Protection charity we are staffed entirely by volunteers and are dependent entirely on donations and volunteer fundraising to carry on our work. You can donate by clicking the yellow donate button on the banner at the top of the website. If you would like to become a member of our branch and support the work of Cats Protection in your area, please contact us. The cost is just £7.50 per year. Please consider joining your local branch as we do rely on the support of the local community. All other donations are also welcomed by cheque to the PO Box address. Hungry, homeless and alone, so many cats arrive at our Branch. It's easy to become a sponsor, right now for as little as 19p a day. Sponsorship also makes a lovely gift for a fellow cat lover in your life. To get started, just choose the cat and the pen you would like to sponsor here: www.cats.org.uk/wbdb Please use this link and Wootton Bassett Branch will receive 100% of your sponsorship. To start off your journey as a Cats Protection sponsor, you will receive a fantastic welcome pack including a personalised certificate, your very first photo introducing you to the lovely cat you are currently helping to care for in your pen, a photo album to collect all the cats that go through your pen, and a window sticker! And that's not all - Throughout your time as a Cats Protection sponsor we will keep you updated with regular newsletters and photos of the cat in your pen and will update you by email with photos, videos and stories and all the sponsorship news. You can even access your sponsor area on our website where you can see more information on the cats you are helping, including videos and wonderful photo's of our current sponsor cat. 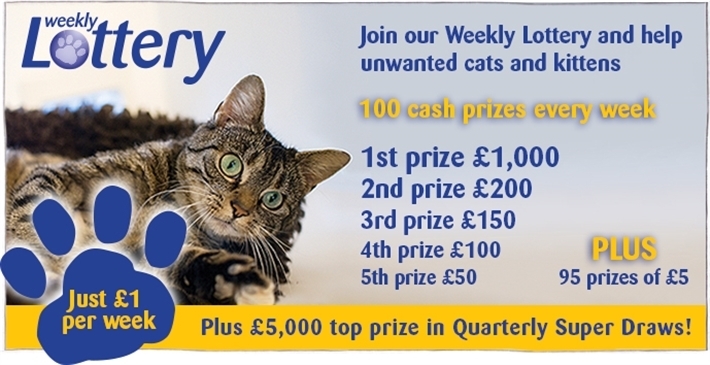 Play our Weekly Cats Protection Lottery! As a charity, our Wootton Bassett Branch relies solely on the generosity and kindness of public donations to enable us to go on caring for local cats and kittens. It's just £1 to play a week and you have great odds of winning! There are 100 cash prizes to be won of £5 to £1000. All players are also automatically entered into our Quarterly Super Draw, with a top prize of £10,000! you can support Wootton Bassett Branch by selecting us in the donations option when you sign up in person, by telephone - 01628 825 928, online at: http://www.cats.org.uk/get-involved/support-us/lottery or download your lottery form here and Freepost to: RTJY -JUCB-AATE, Cats Protection, PO Box 1127, MAIDENHEAD, SL6 3LN. 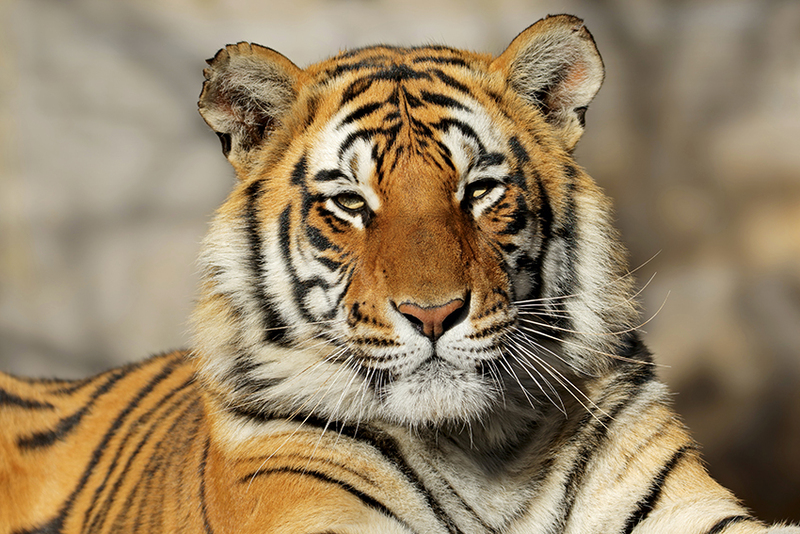 From Trekking in India and working with tigers, to zipwires, abseils, skydives, sponsored runs, cycles and more, we welcome people to take part in our fun and exciting challenge events in aid of our branch. To see the full list, please visit www.cats.org.uk/events or call Rebecca Worth, Events Manager, on 07182 736 180 for more information. There are lots of ways you can get involved and help the cats in our care. You may not have the spare time to volunteer of the space to adopt another cat but there are other ways you can help. 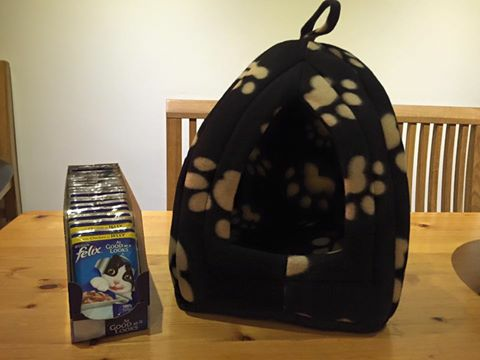 Please take a look at our Amazon Wishlist, where we have put together a list of the vital supplies that are needed by cats in foster care whilst waiting for their Forever Homes. There are items to suit any budget, and any contribution will be gratefully received by our furry friends when they need it most. Take a look at what they need here. If there is any other way you may be able to help us, please get in touch, it will be hugely appreciated.